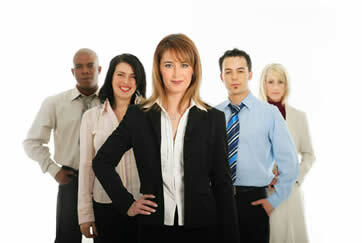 The main doorway into any workplace is controlled by people from the HR (Human Resources) profession. The jobs are defined by them, application forms and processes are controlled by them, and even interviews are influenced by the HR team. Surely then, it is imperative that they be inclusive and not exclusive? The reality for the UK professional body, the CIPD, seems quite the opposite. In this news article in the major UK magazine Personnel Today, Dr. Atul Shah explains practical ways in which the profession can be transformed to make it win-win for everyone. Media is a critical influence on change, and credit to Personnel Today for supporting the work of Diverse Ethics and giving it the profile it deserves, as transformation is needed urgently, and we have the strong capacity to bring about and help deliver the change. We welcome your comments on this.